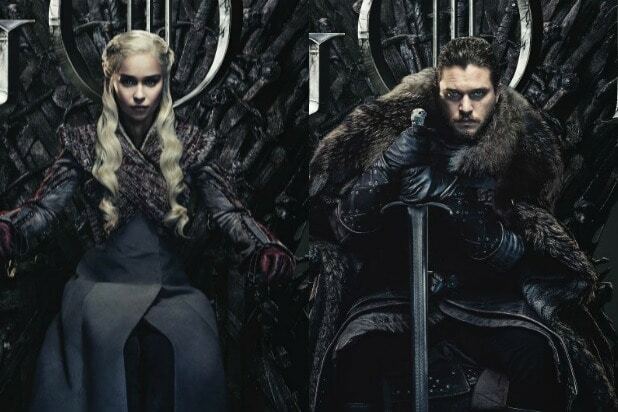 Do you want #DaenerysTargaryen or #JonSnow on the Iron Throne — or one of these 18 other options? Winter is here, but the eighth and final season of “Game of Thrones” isn’t yet. But it will be in a matter of months, so HBO’s #FortheThrone marketing plan is kicking into high gear. 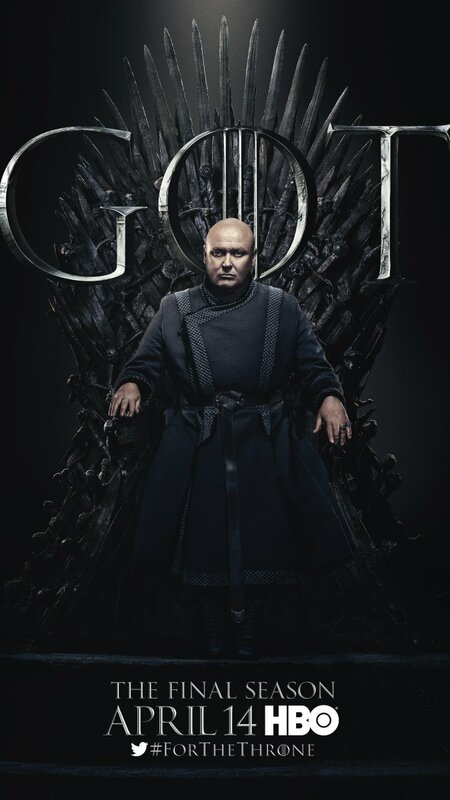 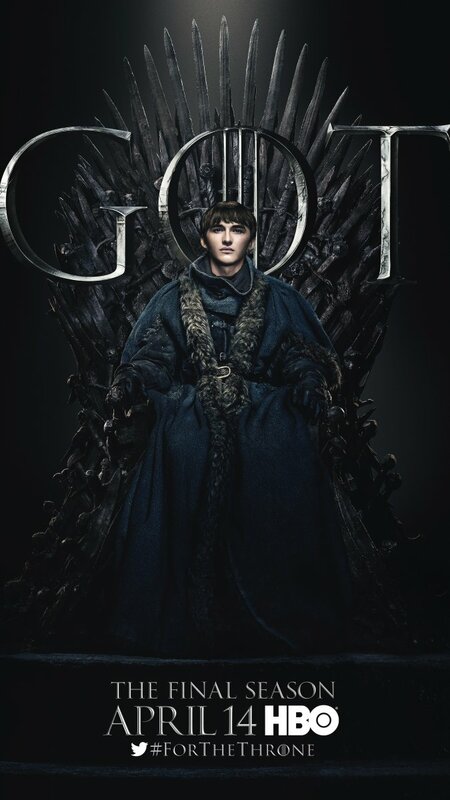 On Thursday, the official Twitter account for the series dropped 20 new character posters and revealed the 20 corresponding custom emojis you get when you use “GoT” character names as hashtags. 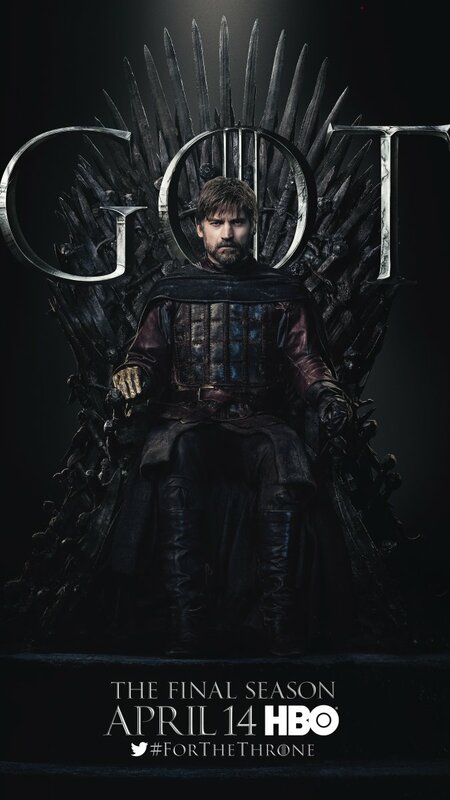 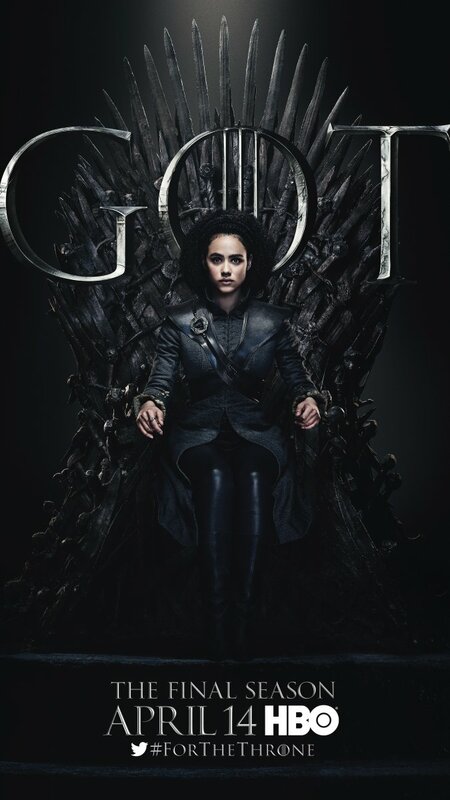 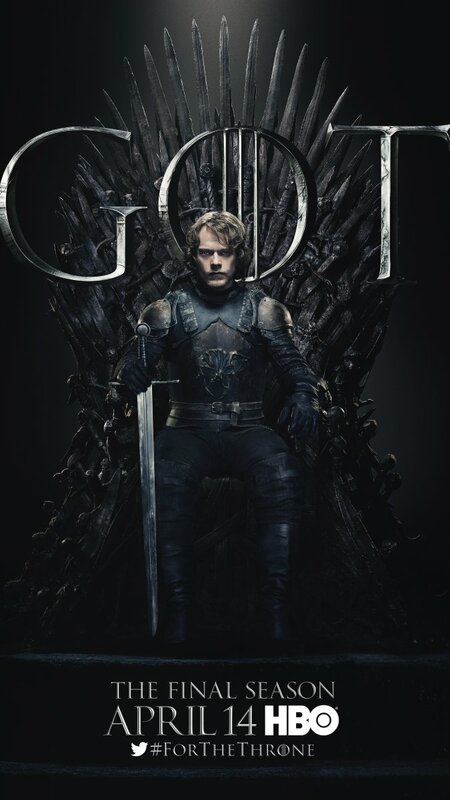 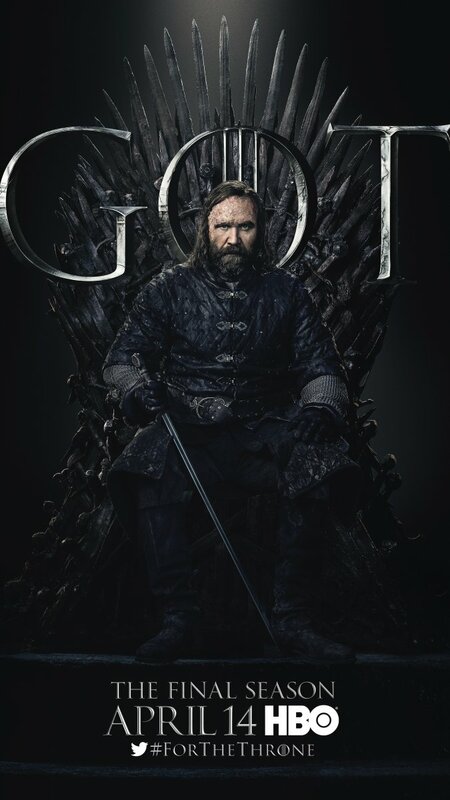 Among those seated on the Iron Throne in their own icy portraits are: Daenerys Targaryen, Jon Snow, the Night King, Cersei Lannister, Arya Stark, Jaime Lannister, Tyrion Lannister, Sansa Stark, Bran Stark, Brienne of Tarth, Davos Seaworth, Euron Greyjoy, Jorah Mormont, Greyworm, Melisandre, Missandei, Samwell Tarly, Theon Greyjoy, Varys and The Hound. “Game of Thrones” returns April 14 at 9/8c on HBO.